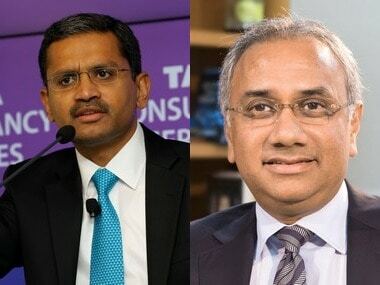 The clause in the articles of association of Tata Sons Limited state that so long as the Tata Trusts hold 40 percent of the equity of Tata Sons Ltd, they would have virtual veto power in the matter of appointment of the chairman of the company cooks the goose of Cyrus Mistry, the ousted Chairman of Tata Sons Ltd, assuming Tata Sons is a private limited company under license to delete the word ‘Private’ from its name. This clause in the memorandum is de rigueur in almost all the articles of association of private limited companies which are strictly family affairs or at best a cosy association of friends and relatives. A limited company, be it listed or unlisted, cannot have a clause akin to the one in Tata Sons. If Tata Sons is not a private company, then Mistry has a fighting chance of winning his battle against Tatas by mainly attacking this invidious clause in the Articles of Association. Odds are heavily stacked against Mistry who is emerging as David in his battle against Ratan Tata the Goliath. Even if his petition (assuming he files one) complaining of oppression and mismanagement succeeds, the relief if any can at best be given to the minority shareholders---Shapoorji Palonji Mistry family which owns 18 percent of Tata Sons’ equity. However, the oppression petition if being contemplated would be misplaced. To challenge the removal from the post of chairman would not yield any positive results assuming the Tata Sons’ articles vesting veto power in Tata Trusts are not ultra vires which would be the case if it is indeed a private company. In the event, Cyrus Mistry has to grin and bear. Ratan Tata too must grin and bear. He must take the tirade against him by Mistry in his stride. He cannot file a defamation case---if he contemplating filing one--against Mistry who turned out to his consternation an upstart out to undo his projects and dreams. For, there is a grain of truth in what the freshly humiliated Mistry says. Indeed the catalogue of accusations can never be one-sided. Mistry’s problems were inherited. He had to reap the bitter harvest of what Tata in his uninhibited enthusiasm had done by acquiring a pig in the poke---the Anglo-Dutch steel major Corus. And in addition macro economic conditions were not kind to the new kid in the chair. That Rs 1, 18,000 crore worth of assets have become impaired by way of investments in Corus, Nano and Tata Finance is at best his (Mistry’s) opinion that no doubt has spooked the market. Narayanamurthy of Infoys fame was right when he said profit is opinion, cash is fact. Hence the announcement by Mistry of purported loss of Rs 1.18 billion cannot be treated as a holy writ. Indeed Accounting Standard 28 of the ICAI dealing with impairment of assets is nebulous and gives a lot of leeway to managements to brush things under the carpet. Tatas might well say Nano is not a gone case as indeed Corus. 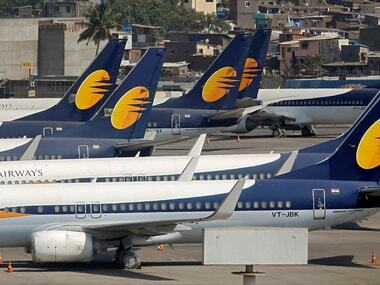 Both call for deft handling over as long enough period of time, the point made by Ratan Tata when he said business is a long haul. Therefore Tatas may be successful in warding off pressure from the regulators and auditors to write the conglomerate assets. 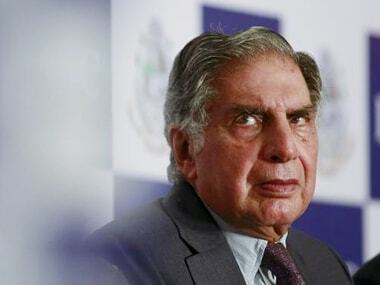 Ratan Tata was naive in appointing Cyrus Mistry as the Chairman perhaps believing that he would do his bidding. But Mistry proved to be a man made of sterner stuff. And Mistry is naive too in believing that the chairman’s post was his for all times to come. He should have realized that like civil servants whose continuity is subject to the President’s pleasure, his continuance too was subject to Tata pleasure which he forfeited when he rubbed it in through concrete actions that Ratan Tata rushed where angels fear to tread. To be sure, they cannot smoke the peace pipe and reunite. But grin and bear both can.